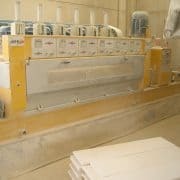 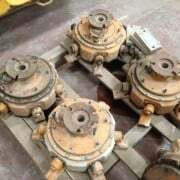 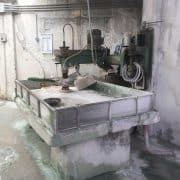 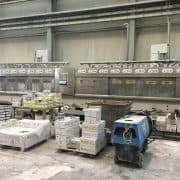 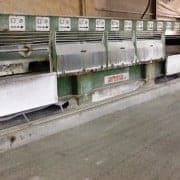 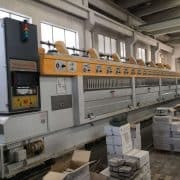 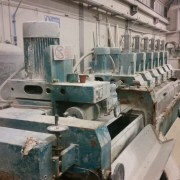 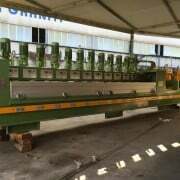 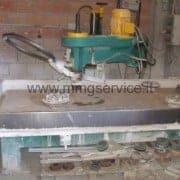 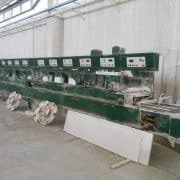 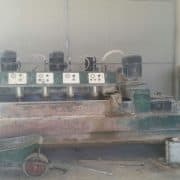 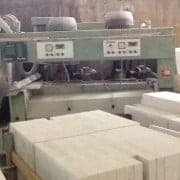 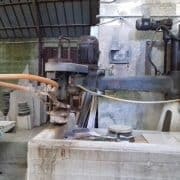 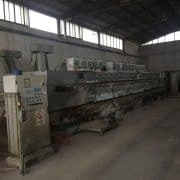 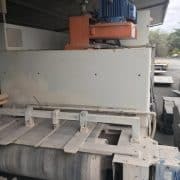 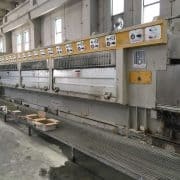 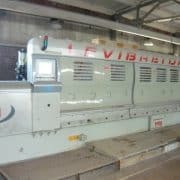 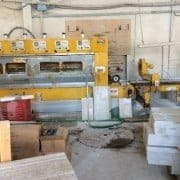 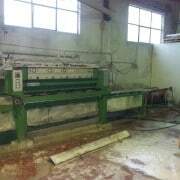 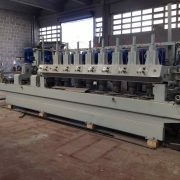 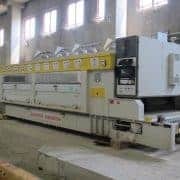 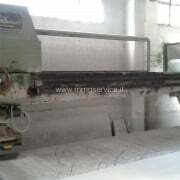 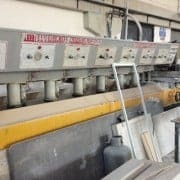 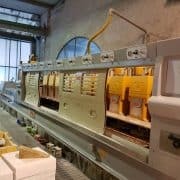 List of used, second hand polishing machines (automatic polishers) for stone, marble and granite. 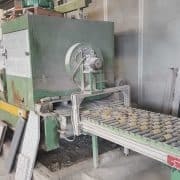 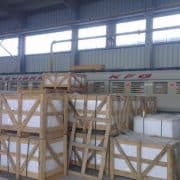 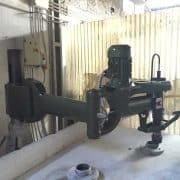 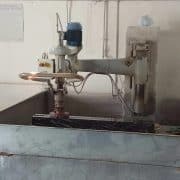 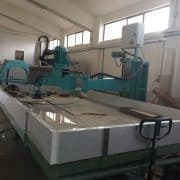 There are a lot of types of polishing machines: manual radial-arm polishers, single head automatic polishers, multi-heads polishing machines for slabs or tiles. 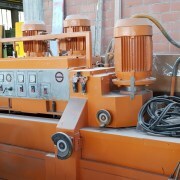 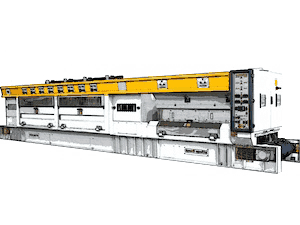 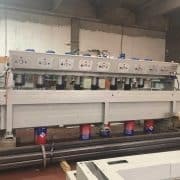 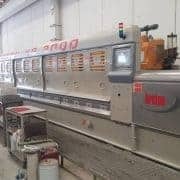 The availability of machines depends on what the market offers at the moment and you will probably find what you need. 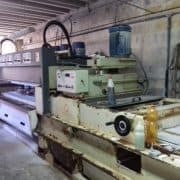 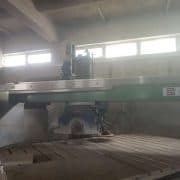 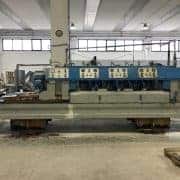 If the equipment that meets your needs is not available, for type of working or for size, don’t hesitate to contact us because we can take note of the request and look for that machine by our clients and agents. 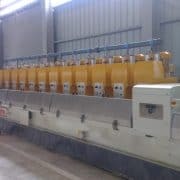 Second hand Bisso polisher, still installed. 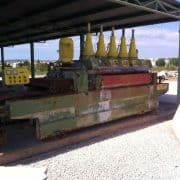 The price includes dismantling and loading but not the reconditioning. 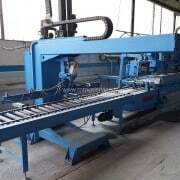 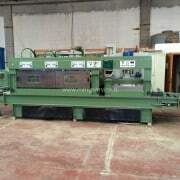 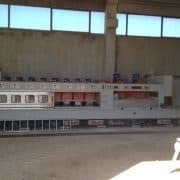 The machine is in excellent mechanical and electrical condition.